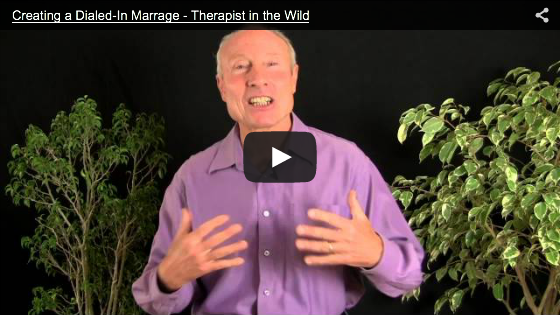 More priceless advice from Dr. Keith Witt, the Therapist in the Wild. Too many marriages are clueless too much of the time, and that means that many of us can love WAY better. Find out how you can have a Dialed-In Marriage instead.